MyFitness was formed in 2008 when our first club opened in Tallinn, Estonia. The brand came to life after we looked at the Baltics’ fitness sector and found that there were only two types of clubs at that time: elite expensive clubs or very basic basement-type facilities. Faced with this, we knew there was a need to create something which was modern, cool and affordable, to add this type of operation to the marketplace. We also wanted to offer a wide variety of services and create a great gym experience that included quality group training programmes but was free from binding membership agreements. At that time, gyms offered annual or two-year agreements as standard, which tied members into long contracts that were viewed by many as a burden. We wanted to make MyFitness an experience that members wanted, rather than felt tied to, so in 2010, we introduced non-binding monthly rolling packages with affordable prices. We’ve positioned ourselves as a premium concept with affordable prices. 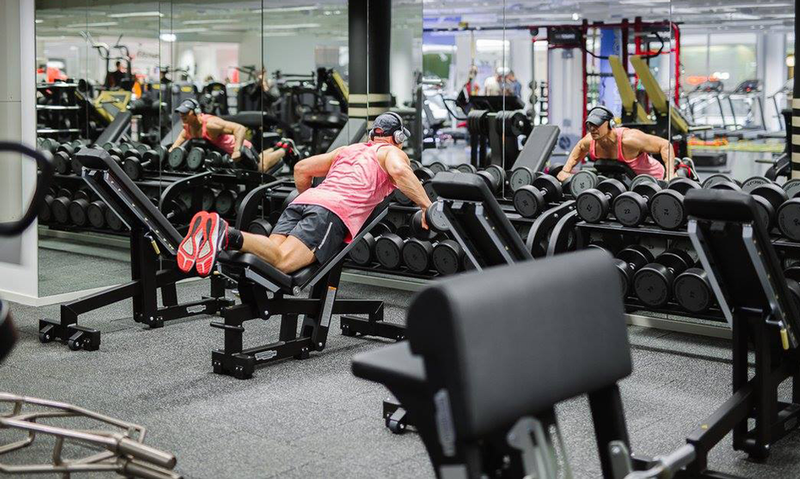 MyFitness is a full-line fitness operator, which means that we have modern facilities that are kitted out with the latest top-of-the-line equipment and technology. We’re particularly proud of our group training experience – we’ve put a lot of thought into developing our own in-house concepts and executing them in a high-quality and authentic way. For example, we have four of our own group exercise concepts – MyFit Body, MyBeat, MyAbs and MyTabata – and last year we also introduced a new ‘club-in-club’ boutique concept called Studio X (eXperience Studio) – an intensive concept training studio housed within our clubs. To date, we’ve already launched five such studios. 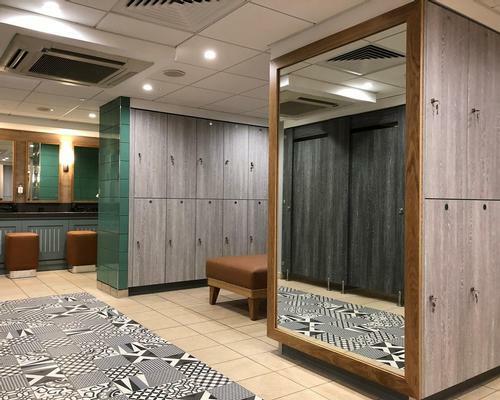 We’ve also paid a great deal of attention to the design of our clubs – starting from the reception area and continuing all the way through to the training areas and changing rooms. Our group studios have nice stages for trainers, lots of lighting and top-of-the-line audio systems. Furthermore, we’ve invested in our PT programmes and overall training programmes. For example, we’re running an internship programme to attract talent. The service experience is also very important for us. Constant improvement is our ambition and an everyday priority for all areas – it’s something that drives us forward. We aim to think years ahead. I’m very proud of all the members of our team, from the office staff to the club managers, receptionists and trainers. Our team members are really passionate about what they do and want to constantly learn and develop. This is truly one of the key components of our success. We want to create a world class experience for our members. 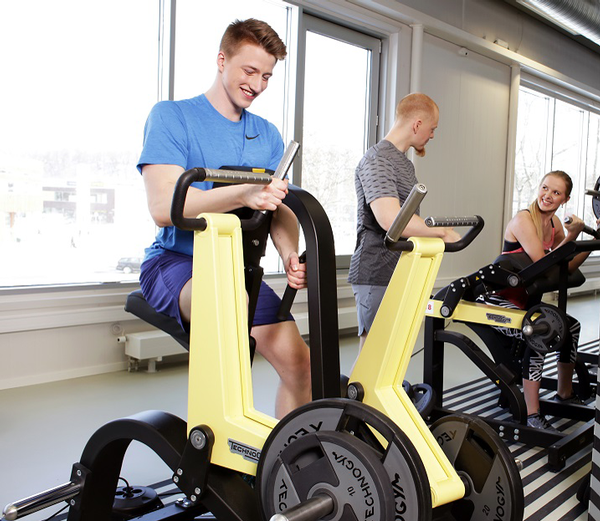 How popular are gyms in the Baltics? When MyFitness first launched, the penetration rate was very low – I think it was around 1.5 per cent. However, that’s improved dramatically over the last 10 years. It’s now around seven to nine per cent in cities like Tallinn in Estonia and Riga in Latvia, where we’re located. We’ve had to focus on our offering to catch the attention of the public, so we’ve had to offer great training programmes, develop concepts based around the latest trends and also keep all of our clubs high-quality and well maintained to ensure members always want to spend their time with us. When you’re the market leader, you have to also be really innovative and a front-runner. In addition, we’ve also created a division to offer sports and social events to members. We’re doing this to make life more interesting and challenging for the population and also to promote an active lifestyle to the public. We’ve also created our own branded running, obstacle race and group training events over the last five years. A penetration rate of 7 to 9 per cent is low. How are you tackling this? We’re confident that the introduction of projects like our club-in-club concept are key to attracting new members and holding onto existing members. Another strategy we’re focused on is the strategic locations of new clubs in key areas of a city – a clustering strategy. By ensuring our members have access to different clubs across the city, we can give them the choice and convenience of having a club near home and one near work. Our future growth depends on quality offerings, new clubs and how we can motivate the population to train. We’re also launching a low-cost concept in order to offer fitness services to a wider proportion of the population. 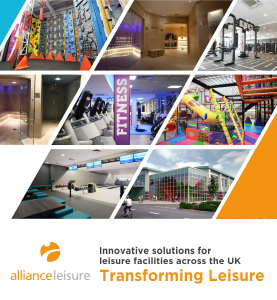 In general, we’re not only competing with fitness facilities, but we’re also competing with all entertainment operators and providers and also with the ‘couch’ and comfort. We know people have choices when it comes to how they spend their time and money and we want to be the preferred choice. And what are the general fitness habits of people in the Baltics like? On the whole, fitness clubs are still a novel concept and the idea of working out in a gym is still not the status quo. To tackle this, we’ve been working very hard to promote fitness as a lifestyle. 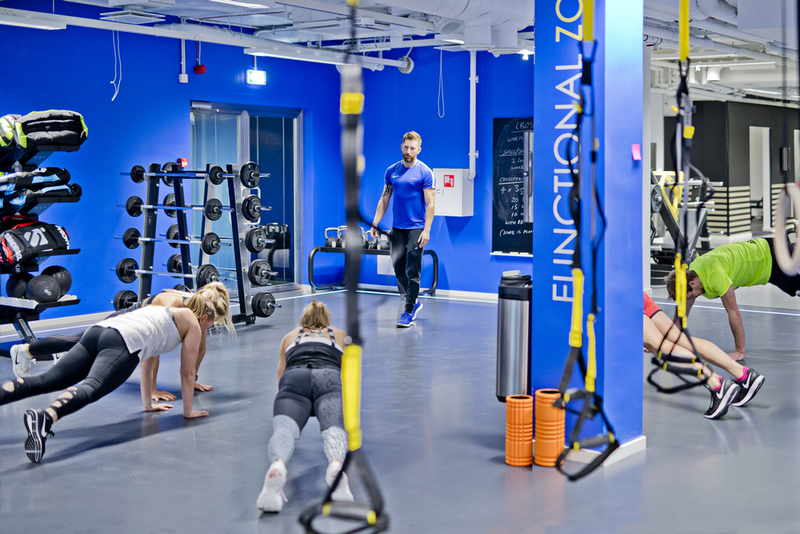 For example, last year we introduced a pop-up gym at Tallinn Airport. It’s free for everybody to use and we’ll keep it open for a year. The idea behind this initiative is to remind people that they need to exercise, even when they’re travelling. And of course, we want to put MyFitness on the radar for travellers who are coming to the Baltics. If they have time before their flight, we encourage them to use our gym and get some exercise instead of sitting around. But in general, people are really interested in fitness and the population is getting more aware of healthy lifestyles and what’s offered by different operators. Our main audience is around 60 per cent female and 40 per cent male. While we try to target all ages, we’ve found that around 40 per cent of our members are aged between 25 and 34. What has really stood out to us, in terms of demographics, is that the over 55s are really hard to reach in Estonia or Latvia. I think that’s because of their historical habits – they didn’t grow up with gyms on their doorsteps. Regardless, we continue to encourage uptake through our very reasonable prices. They vary from €29 to €63 a month, depending on city and country. We currently have a total of 32 clubs in two countries. 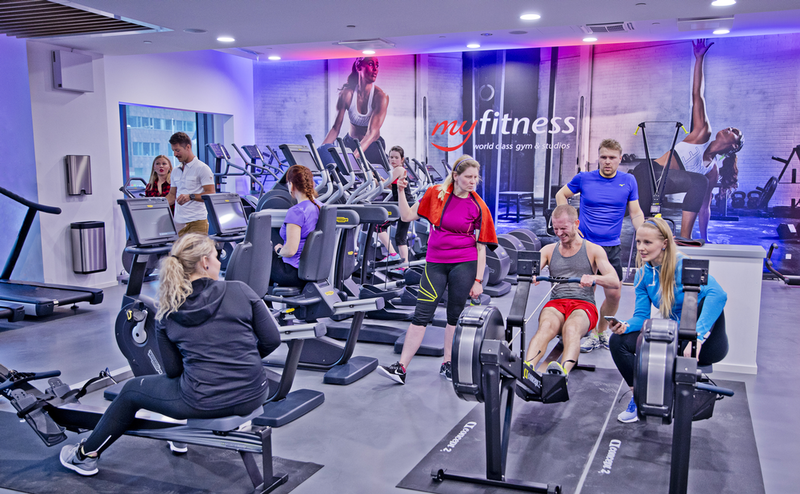 We operate 19 MyFitness clubs in Estonia and 11 clubs in Latvia. We also have 2 low-cost concept clubs called Gym! in Estonia. In Latvia, all our clubs are located in the capital, Riga, but in Estonia, we’re located in five different cities: Tallinn, Tartu, Narva, Viljandi and Pärnu. Last year we had eight new openings and we currently have two more club expansion projects underway. 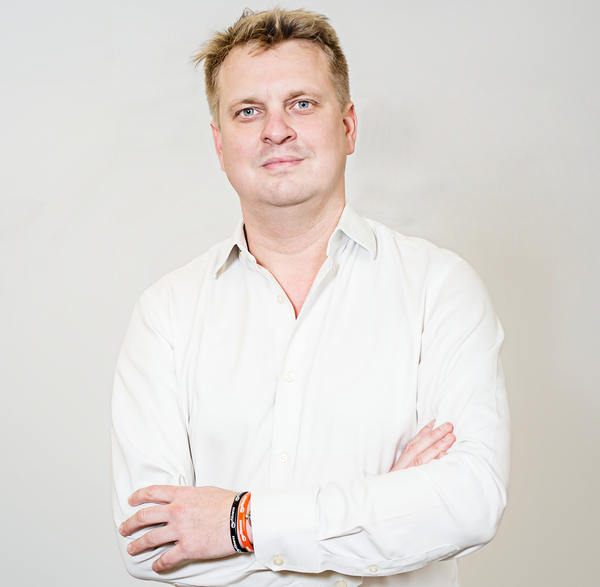 We plan to maintain this momentum – we’re about to open a large club in Tartu, Estonia and we’re also entering the Lithuanian market and are very excited about entering into a new country. Our our first club there will open in Vilnius this month (October 2018). We plan to open 2-3 more clubs in the next 12 months. We launched and opened our first low-cost Gym! club in April this year. In August we opened a second Gym! club in Estonia (Tallinn) and during 2019 we plan to open at least one more in Estonia and one in Latvia. All Gym! clubs are self-service and designed so we can offer the best prices in the market of €15 per month. By offering these prices we hope to attract new audiences and increase the market penetration rate. What kind of growth have you been seeing? We’ve managed to generate nice growth over the years. We have over 53,000 members across our 32 clubs, and we had over three and half million visits last year, when our revenue was around €18m – this was up from €14m in 2016, so we’re moving in the right direction. And we’ve been growing by an average of 40 per cent each year since 2008. Part of that is arguably due to the fact that the penetration rate was so low in the Baltics, and that’s given us an opportunity to open new clubs. But, with that said, we’ve really worked hard on fine-tuning our concept to ensure we’re offering our members a service they truly value. 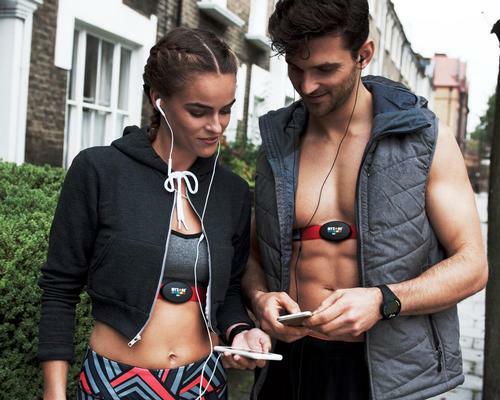 What does the future hold for MyFitness? I hope we’ll continue to be passionate about our work and motivated to open new clubs and develop our concept. We want to grow and serve as many people as possible, but very importantly, our ambition is not only to be the largest, but also to be the best fitness operator in the region. We take this responsibility very seriously. Our strength lies in establishing powerful brands in regions with low penetration rates. We’ve done this successfully and know that our approach works in these markets. Our immediate plans are to stick to these regions, but our attentions could well fall outside the Baltics in the future.